If you are a health-conscious smoker, the I-Tal 100 ft Hempwick ball is an absolute must-have. While regular lighters emit harmful butane fumes while you smoke, Hempwick is clean-burning and does not have the same harmful effects. It also tastes much cleaner than smoking from a lighter. 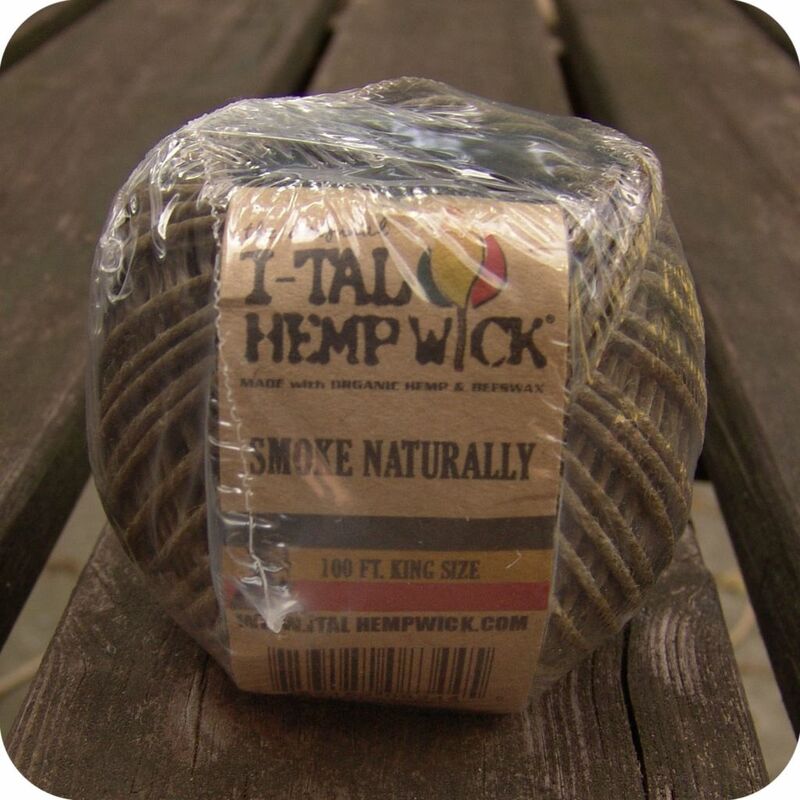 The I-Tal 100 ft Hempwick Ball is spun from 100% hemp and coated in all natural beeswax to ensure a clean, healthier smoking experience. Just light the end of the wick like a regular candle wick, and hold it up to whatever you’re smoking. 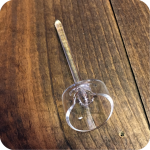 Perfect for lighting up cigarettes and also for lighting bowls, this is a perfect all-around companion for your every day smoking ritual. You can make this ball into an on-the-go kit by wrapping it around your lighter for easy access and lighting. The thread is sticky from the beeswax coating, ensuring it will stay on your lighter for no-hassle smoking. Smoke your way to a healthier day and enjoy the cleaner smoke you get from using Hempwick. Taste the herbs, not the gas! At 100 feet, this ball will last a considerable amount of time. In need of hempwick, but in a smaller amount? 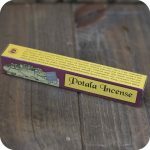 Check out the 16.5 foot organic hempwick roll and the 3.5 foot roll, both I-Tal products. Tags: clean smoking, easy smoking, healthier smoking, hempwick, ital hempwick.